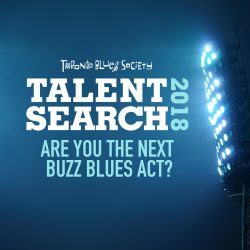 The 11th annual edition of one of the most unusual annual concerts in the city-the Toronto Blues Society’s Women’s Blues Revue-this year features an all-star cast that includes Rory Block, Daisy DeBolt, Molly Johnson, Cheryl Lescom and two newcomers to the blues scene, Alex Pangman and Petergail Williams. TBS Board Member and Publicist-at-Large Richard Flohil gives us a little background on the event and the lowdown on this year’s lineup. 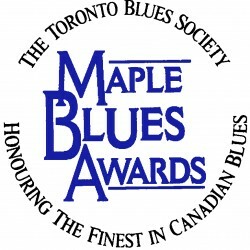 “I feel a really powerful connection to this music, and when I’m playing, I feel transported.” Rory Block-without question one of the most powerful acoustic guitar players in blues today-is talking about the music that she’ll be bringing to the Toronto Blues Society’s 11th annual Women’s Blues Revue. This year, Block shares the stage with an all-star cast of women singers who all serve the demonstrate the rich variety of the music we call the blues. And it’s that kind of connection to this music-which she shares not only with the other performers but with the audience as well-that makes the Women’s Blues Revue such a surprising, innovative, and entertaining event. The concert is set for Saturday November 22 at the Trinity St.Paul’s Centre, 427 Bloor Street W. at Spadina Ave. Tickets are $16.00 ($12.00 with a TBS membership card) are are on sale now at all TicketMaster outlets (870-8000), the Toronto Women’s Bookstore, Page’s Books, Kops Kollectibles, Back Beat and Another Story Books. The event is a highlight of the late fall concert calendar in Toronto, and TBS members-bearing in mind that the event usually sells out-are advised to pick up their tickets as soon as possible. Certainly the 1997 lineup is an intriguing one, with a cast that includes veteran performers and newcomers-as well as a sterling version of the “house band” that will accompany the singers. In addition to Rory Block (we’ll get back to her in a moment! ), the artists involved are Daisy DeBolt, Molly Johnson, Cheryl Lescom, Alex Pangman, and Petergail Williams. Daisy DeBolt has been part of Toronto’s music scene for many years; blessed with a powerful voice that will surprise any listener who hasn’t heard it before, she made her first impact in the early ’70s, when she recorded two albums for Columbia as part of the duo Fraser and DeBolt. Songs like “Dance Hall Girls” and “Columbus Hits the Shoreline Rag” may not follow the musical conventions of the blues, but they certainly share the spirit-and that spirit is a major element of her most recent albums, I Can and Souls Talking. Certainly her voice-and her accordion playing-offer a new take on the blues. Molly Johnson is the closest Canada’s blues community has to a diva-albeit a diva without attitude. Established as the former co-leader of The Infidels and one of the best intepreters anywhere of the work of Billie Holiday, she is best-known for her work in founding and running the Kumbaya benefit concerts which have raised more than a million dollars for AIDS organizations. 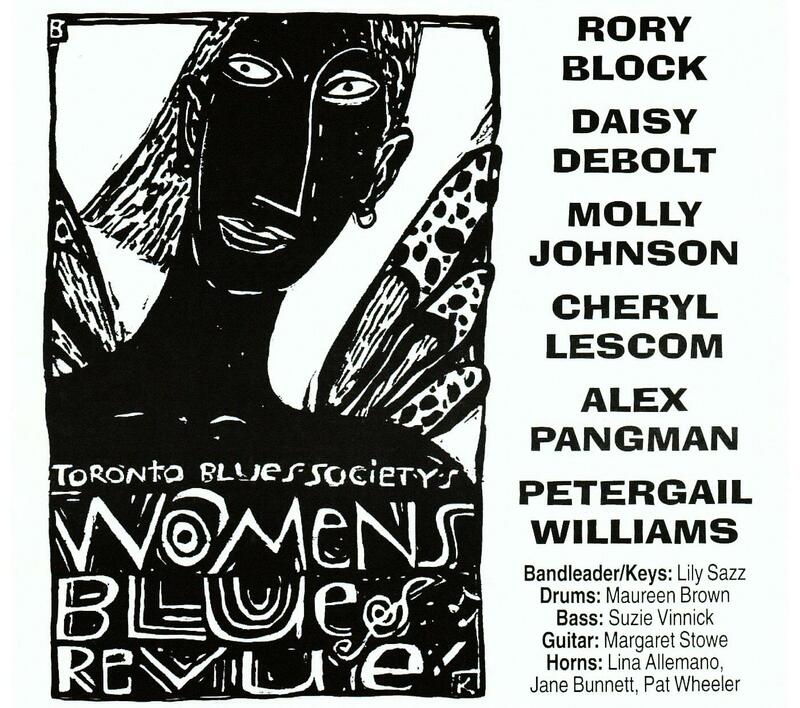 Molly has performed at the Women’s Blues Revue three times in the past-in 1989, 1992, and 1993. Cheryl Lescom is a powerhouse of a singer-with opera training that allows her the vocal range and strength her on-stage performances need. Work with her own bands led her to a year singing backup for Long John Baldry, and she is an in-demand studio singer who has won awards for her work singing commercials. Alex Pangman is a young woman who uncannily recaptures the spirit of the classic blues of the ’20s and ’30s-her very first question, when she was approached to be part of the revue this year, was whether she could sing Bessie Smith’s “Shipwreck Blues”. She’s been singing since her teens, has recorded with traditional jazz bands, and performed at the du Maurier Downtown Jazz festival this summer with Jeff Healey. Blues fans who want a preview may find her, late on Tuesday evenings, playing with Healey and pianist Tyler Yarema at a downtown bar called The Reservoir. Petergail Williams came to Canada from Kingston, Jamaica when she was only three-but she was already singing along to records by the Chi-Lites, Roberta Flack and Nat King Cole. Today she’s a veteran of two major tours in Italy (where she’s had a #1 single) and has starred at a number of the Bump & Hustle dance events in Toronto. She’s currently working on her debut album, due early next year. 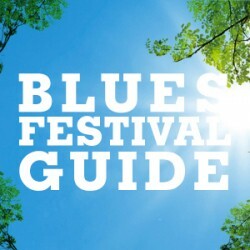 Rory Block’s participation marks the first time the TBS has invited a well-known American blueswoman to participate, and she’s delighted to be part of it. With a discography of more than a dozen records, she has become-along with John Hammond-one of the most respected intepreters of early acoustic blues forms. A powerful, aggressive player who regards Son House and Robert Johnson as major inspirations, she has also recorded the work of lesser-known blueswomen, Memphis Minnie, Louise Johnson, Mattie Delaney, and Hattie Hart among them. One of the best parts of her ongoing career-and the W.C. Handy Award for her 1995 album, When a Woman Gets the Blues-is the attention she has focused on women players, which is, of course, the reason the TBS began the Women’s Blues Revue in the first place. “When I started out in the music business it was hard to play blues,” she told a recent interviewer. “It wasn’t so much me being female, though that had its drawbacks-most of which, I’m happy to say, have disappeared. One of the central keys to the success of the Women’s Blues Revue in recent years is the band. Led for the second year by keyboard player and arranger (and TBS Board member) Lily Sazz, the band’s rhythm section consists of Suzie Vinnick on bass and Maureen Brown on drums. Lead guitarist is Margaret Stowe, a long-time pillar on the London, Ont. blues scene. An all-new horn section for the band-none of the three players have played the Women’s Blues Revue in the past-consists of Lina Allemano on trumpet, and Pat Wheeler and Jane Bunnett on saxes.